There are millions of bacteria in the world, but only a handful can cause disease in humans. These are just some of the worst. 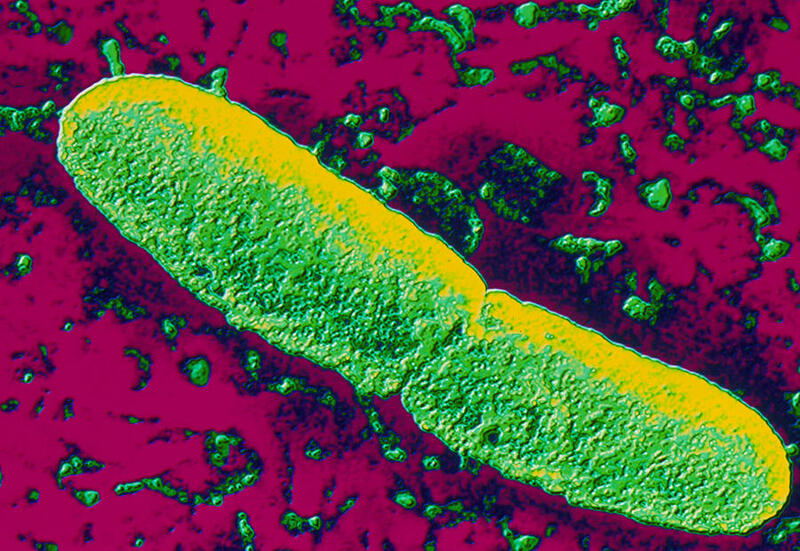 This bacteria causes the popular disease cholera which infects the small intestine via infected water, causing unpleasant symptoms similar to that of food poisoning. The symptoms lead to dehydration and if you cannot obtain clean water and electrolytes the mortality rate is high, this is why poverty stricken areas are more at risk and upto 142,000 deaths a year. C. diff produces toxins that essentially cause a type of food poisoning. Its more potent in the elderly and the young and that’s where the most of the mortalities come from, however this bacteria is rather resistant. It forms spores that aren’t affected by normal cleaning agents or high temperatures, even after infection it can prove to be difficult to rid of due to it being resistant to a lot of antibiotics. Yersinia pestis or more commonly known as the plague, is rare in Europe and fairly uncommon in the USA in the 14th century it wiped out ~25% of Europe’s population making it the deadliest bacteria of that time. The bacteria often spreads to the lymph nodes and causes them to swell causing the typical buboes you’d see under the arm pit. If the bacteria isn’t stopped here it can spread to the blood stream and cause septicaemia then death. Treponema pallidum is slightly different to most bacteria and is a type of spirochete. 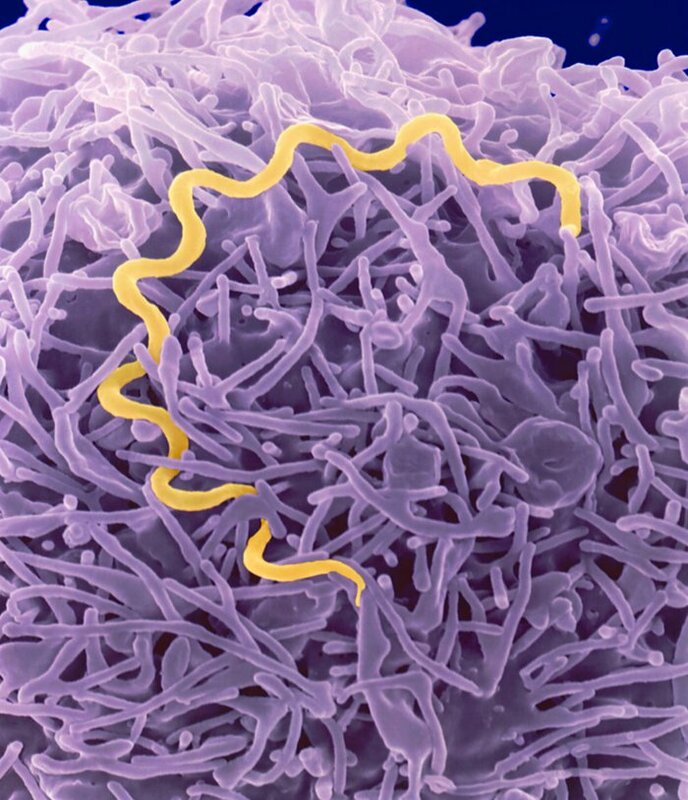 This bacteria is responsible for causing the well known disease of syphilis. This STI works in 3 stages, and by the 3rd stage it can cause severe disease and result in death. This bacteria is often found infecting animals but can cause infection to humans with direct contact with the spores produced by the bacteria. It causes a lesion in the skin which turns black and necrotic. The infection can be treated and vaccines are developed for those in direct threat of bioterrorism, however in about 10% of cases the patient can develop septicaemia which often leads to death. This is a common bacteria found in soil that contaminate meat, fish and vegetables when they’re inadequately preserved or canned. When the bacteria grow and multiply they produce a toxin which affects the nervous system, causing a wide variety of symptoms that can lead to death in <20% of cases. This bacteria can normally live on the skin and can be neutrally beneficial to your health by preventing other infections. Generally this bacteria can cause small infections of the skin causing lesions leaking pus, however if this bacteria gets deep down in your skin and is permitted to grow it can cause flesh eating disease (necrotizing fasciitis). It degrades muscle and fat rapidly and the only treatment is acting quickly and amputating the affected area or suffer the consequence of death. TB (as its more commonly known) kills 3 million people and infects another 9 million people every year, although this tends to be more of a problem in poverty stricken areas of the globe (and the immunocompromised) it’s becoming a more prevalent issue in western countries. It typically infects the lungs with a mild infection the first time, but then lies dormant to strike again with a much more severe infection, its often the secondary infections that’s the deadly one. This bacteria commonly causes (you probably guessed it) meningitis. Usually meningitis is caused by a viral infection but the bacterial infection although rarer is much more serious. The onset of symptoms is rapid from initial infection and coma and death are the result in 10% of cases. 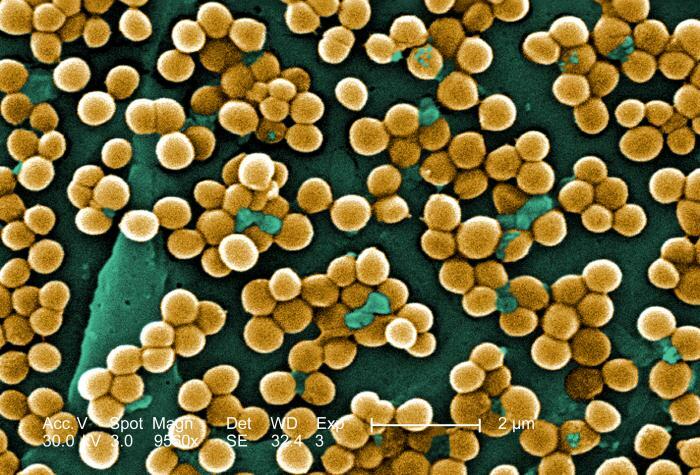 MRSA is a slightly different version of another bacteria called Staphylococcus aureus, and the difference is what makes it so very deadly. Often S. aureus can be found living on the body causing no infection, but when it does it can usually cause mild to severe skin infections, respiratory infections such as sinusitis and general food poisoning. These are all treatable with antibiotics, however with MRSA normal antibiotics don’t really work anymore, this causes the infection to get really bad often to the point where people are hospitalized. But the horror doesn’t stop there, there has been a link with hospitals themselves being a reservoir for MRSA! So there you have it the 10 deadliest bacteria on Earth. Since when did aspergillus become a bacteria?